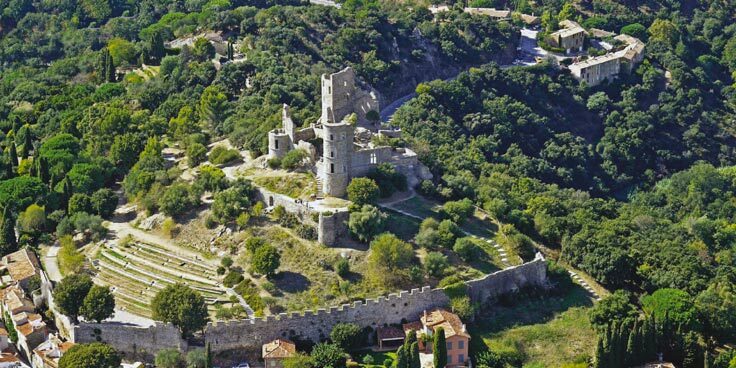 Art and culture are always honored in Grimaud and most often at prices accessible to all. If you are passing through our charming Provencal village for a weekend or for a week, here are some ideas for outings. So named by the team of the “Petit Théâtre de Beausoleil,” this theater festival allows the public to enjoy quality performances. Every second Sunday of the month, regional troupes joyfully mix scenes from living art in a convivial but nevertheless well-written way. These plays in French will please everyone: the young and the old, families and friends. “Les Dimanches de la Scène” (Stage Sundays) also offer school events in the form of competitions subject to the sharp eye of professional jurors. “Carnage au mariage” was performed on April 8th by the Charivari Troupe. On May 27th and 28th, you can discover and support the shows offered by different troupes of the Var school system on stage during the “Temps des Partages.” Entry is free, but reservation is mandatory at tempsdespartages@gmail.com. The summer season takes place under the starlit sunlamps of the open-air theater of the famous Château de Grimaud. One of the most famous animations happens to be the festival of “Grimaldines.” These festivities take place every Tuesday, and this year they will start on July 11th, 2017 and end on August 8th. 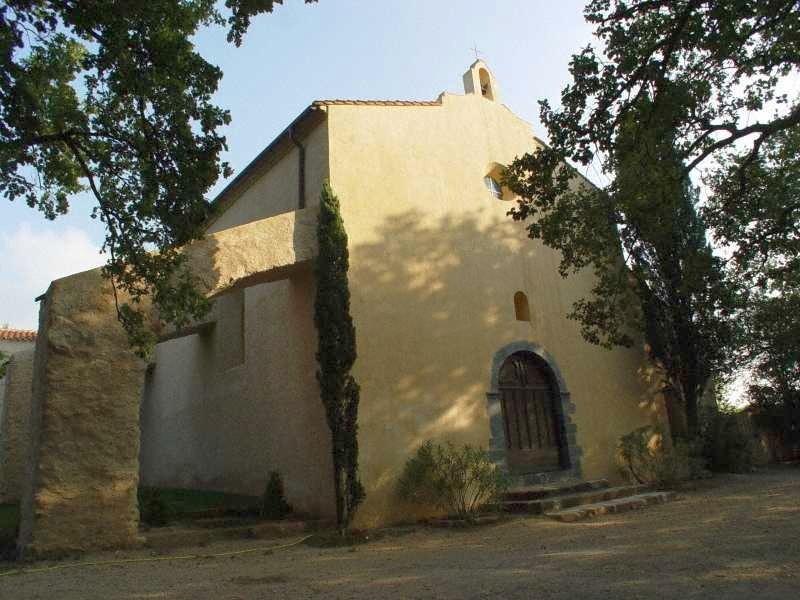 This is the opportunity for the Château de Grimaud to open its doors to the world of the night, for these evenings during which the medieval city resonates with the sound of world music. Street concerts, entertainment, and festival dances are organized. Prestigious headliners are invited, such as Yuri Buenaventura in 2009. 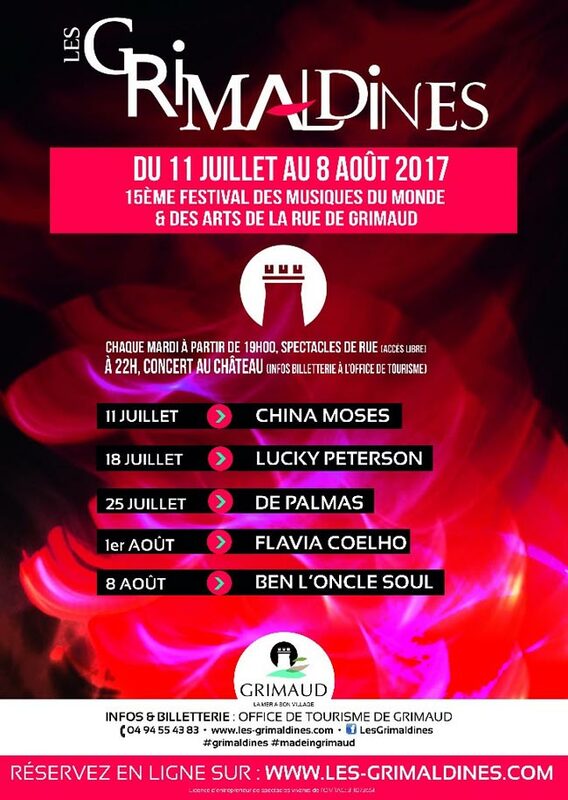 For its 15th year, the lakeside town of Port Grimaud decided to strike hard again: on Tuesday, July 11th, you will be able to applaud China Moses, and then Lucky Peterson on July 18th, and finally the great Gérard de Palmas, who will close the month on July 25th. In August, it is Flavia Coelho who will set crowds on fire on the 1st and 8th of August the famous Ben Uncle Soul will finish off the season. Once a month, free excursions are organized to allow you to experience this cultural heritage, a medieval castle dating from the 11th century. You will learn that historians agree in describing it as a means of defense, that dates from the construction of its ramparts in the 13th century. Unusual fact for castles in the region: much has remained untouched and intact. As a guarantor of the village’s memory, the castle was declared a historical monument in 1928. In 1990, work was undertaken to secure and preserve the site. For all that, it offers you an unobstructed view of the village and of the entire gulf of Saint-Tropez. It is within this château, let’s not forget, that the fabulous “Grimaldine” festival is organized. As with the free visits to the castle, you are also offered free visits to the Chapelle de Saint-Roch and the Chapelle des Pénitents, both of which contain fabulous paintings. But let us return to La Queste, which, according to historians, has been frequented since the end of the 11th century. A small park encircles it poetically, where majestic trees, whose memory dates back to 200 years, are plentiful. Its reputation is partly due to its source which, according to the legend, can cure diseases of skin and eyes. You can then follow the tourist circuit proposed by the tourist office, and discover the village for a walk that lasts about an hour. We hope to meet you soon in the streets of Grimaud! Cette entrée a été publiée dans Grimaud le 24 avril 2017 par Boutemyblog.